Posted 10:06 am by TheGolfersClub & filed under Competitions. Posted 9:39 am by TheGolfersClub & filed under Reviews. Posted 9:37 am by TheGolfersClub & filed under Videos. Scott Cransfield PGA Golf Professional has provided a simple video to show how you can play your best in the rain! 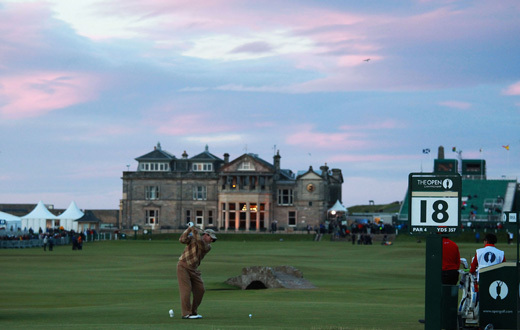 Debate: Are ticket prices for The Open too high? Posted 9:20 am by TheGolfersClub & filed under Debates, Feature Articles, Miscellaneous.